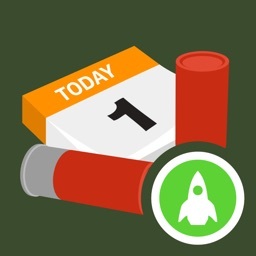 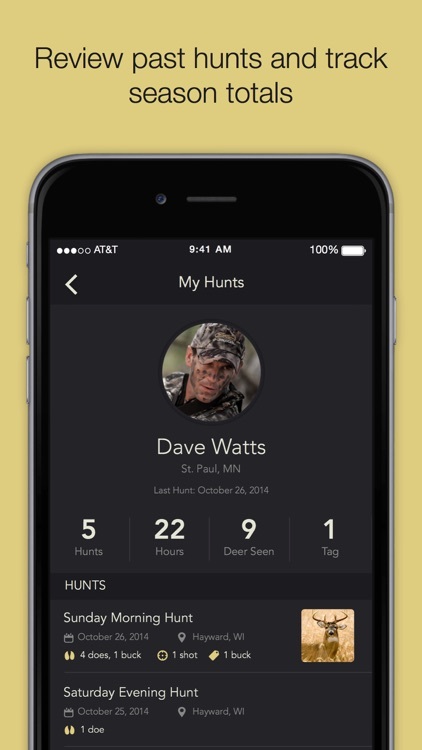 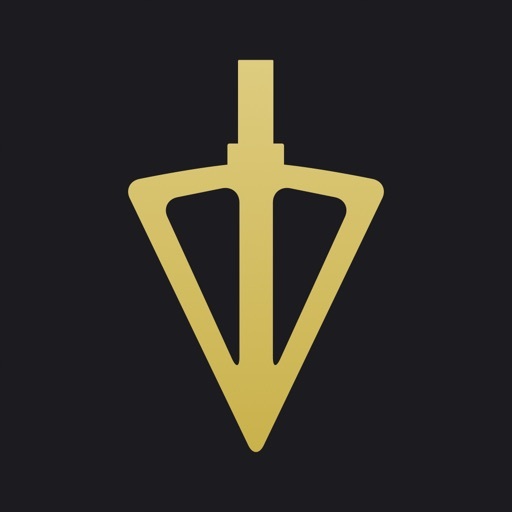 Quiver Hunt Tracking App by Quiver App Co.
Tracking your turkey hunts has never been easier. 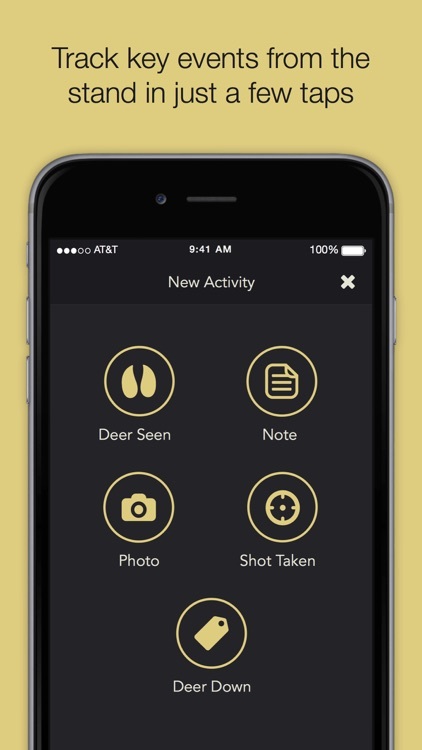 Easily log activity while you’re out hunting to pattern when and where turkeys are moving so that you can hunt smarter. 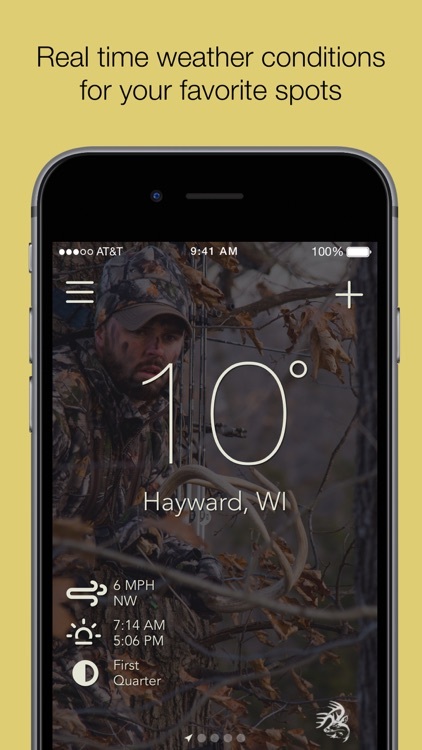 Weather data that hunters care about. 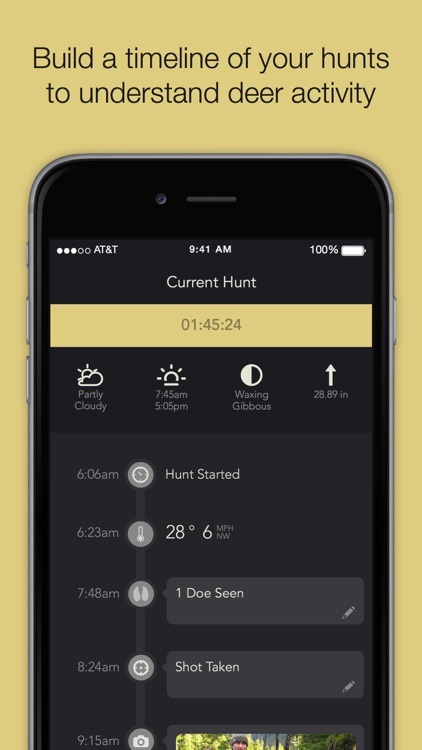 The Quiver Hunt Tracking App provides you up-to-date wind direction and speed, barometric pressure, sunrise / sunset times and moon phases for all your hunting locations. 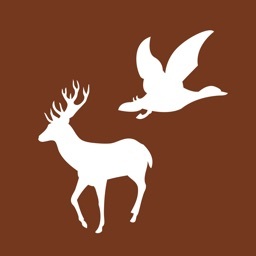 - Tag when that big buck or that old gobbler hits the ground! 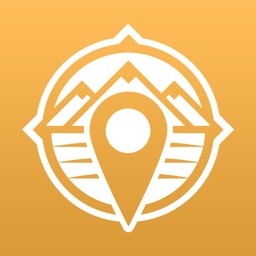 - All your hunting locations are kept private. 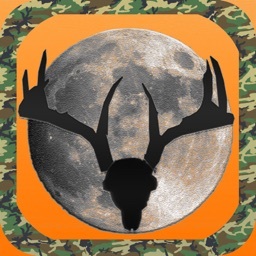 We will never share your hunting spots with other users.